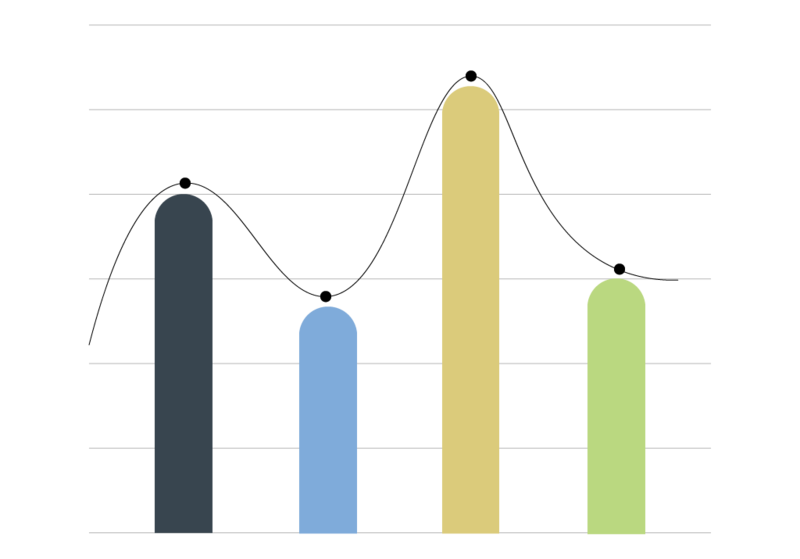 AWS (Amazon Web Services) dominates the cloud computing market and has held the top position for many years now. It is the world’s largest cloud computing platform with over a million customers. 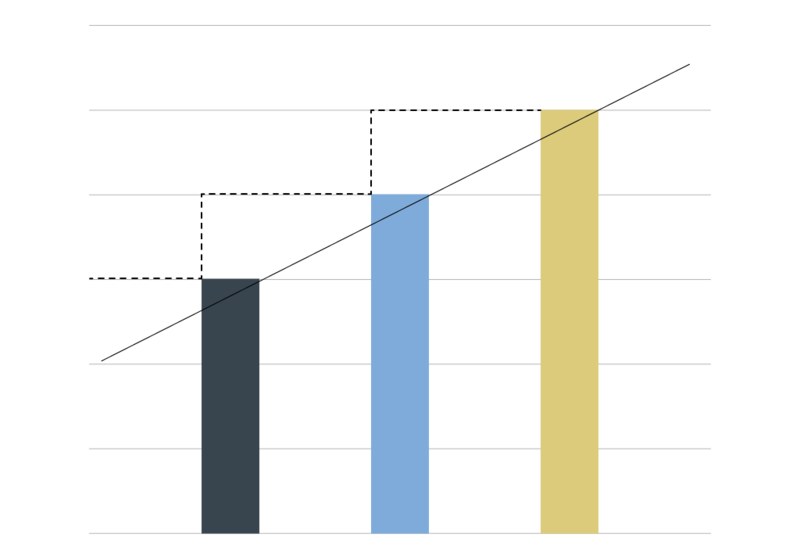 Although Azure is gradually trying to catch up to it AWS aontinues to be the best choice for cloud computing customers. AWS provides an extensive range of features allowing users to gain easy access to computing power. We are listing down the top reasons to choose AWS as a cloud computing solution for your business. 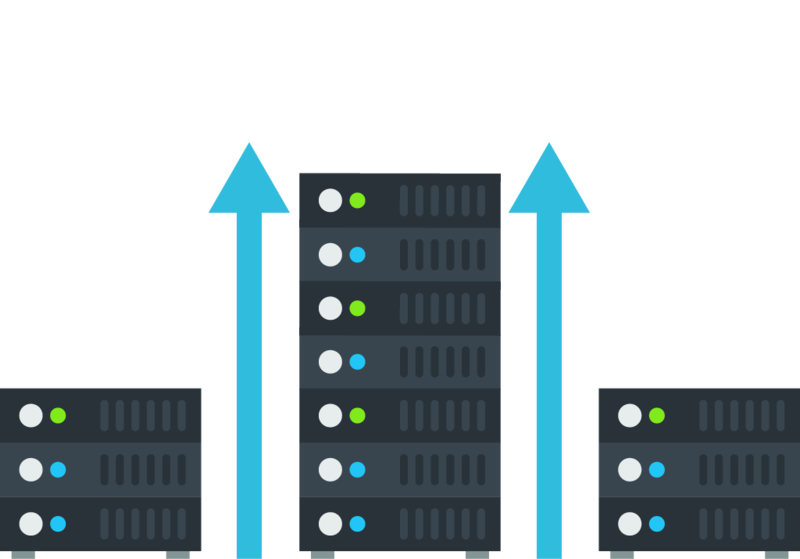 AWS was one of the first providers to introduce pay-as-you-go approach which scales to provide users with compute, storage and throughput as needed. Also, data transfer in AWS is always Free Of Charge. AWS is well known for its flexibility and how well they can auto scale as per requirements. 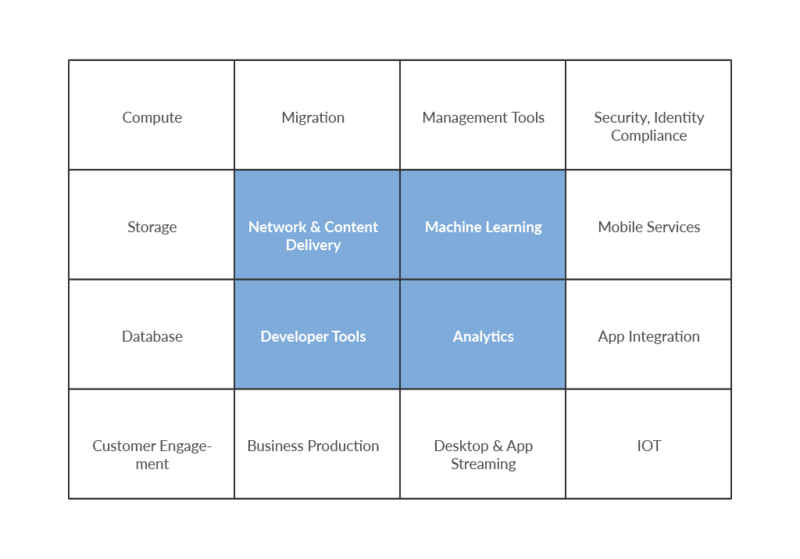 With AWS, there is no need to deal with the constraints of physical computing infrastructure and user has access to services and storage on demand. Allow automatic increase/decrease of resource capacity as per need. Flexibility to start and stop any service at any time. This is the best selling point of AWS. It is achieved through multiple backups of servers at multiple locations. 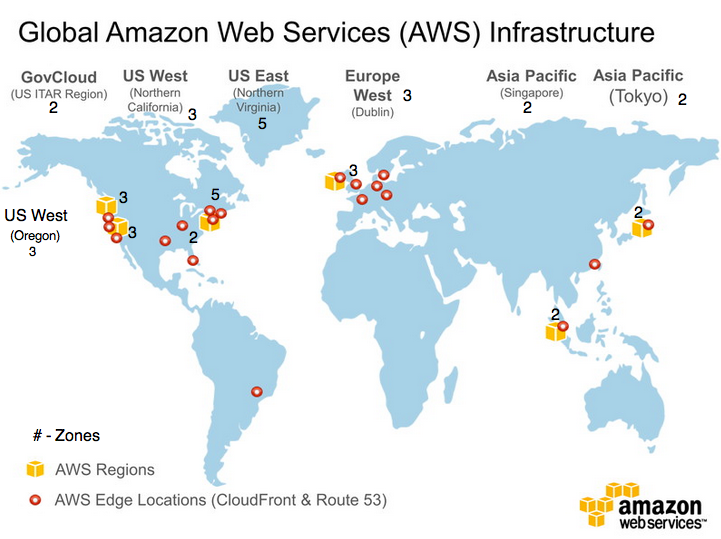 AWS services are known for their availability zones, it spans over 54 availability zones within 18 geographic regions and one local region around the world. Each region has multiple availability zones and data centers. There is nothing important than privacy in today’s world and that’s something which AWS understands very well. Data privacy is offered to each and every customer regardless of their business size. In addition to this, no additional charge is there for IAM (Identity Access Manager), it is used to identify who is authorised to use resources. Customer defined tagging allows users to easily monitor and manage their specific resources. AWS service can be used to implement cost tracking, security and automation. 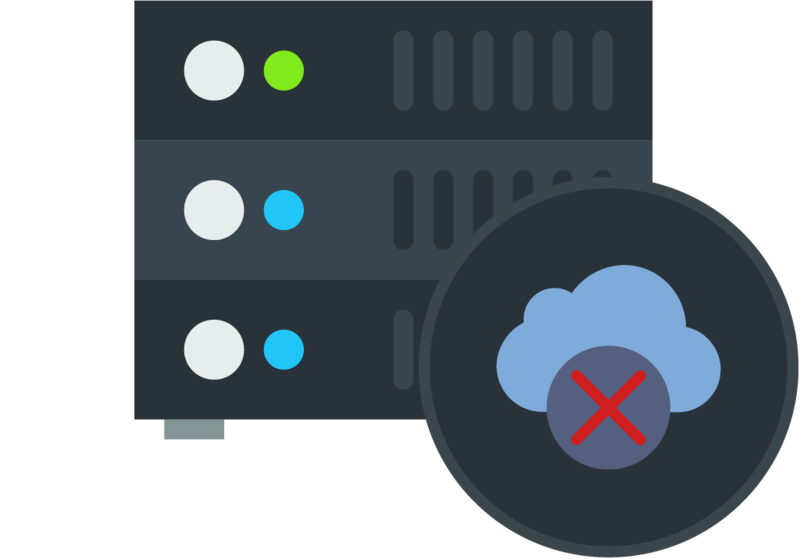 AWS services can be started and stopped at predetermined intervals. User can schedule to run a service at a particular time, day or at a certain event. Users will be able to sleep a whole lot better knowing services they want to deploy will function their own without their supervision. AWS is easy to use, anyone can set it up, no advanced programming skills are required. AWS has given importance to customer understanding, it maintains an extensive documentation for services offered which makes service deployment and maintenance easy for users. There is no such business which is invulnerable to IT disasters.Today’s ever demanding customers expect speed recovery from disasters like corruption of data, natural calamity, human error etc. 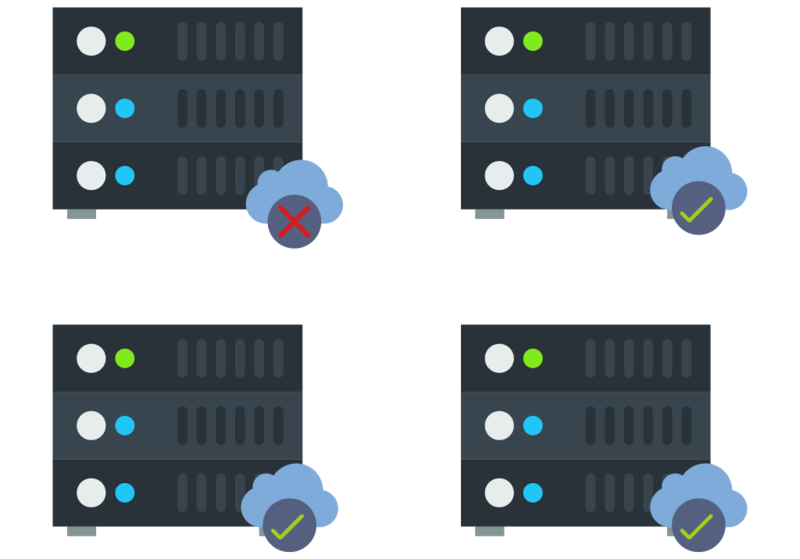 AWS provides disaster recovery plans to its customers to develop targetted, robust, cost-effective and well-tested recovery plans. With this you can save your time, money and business. 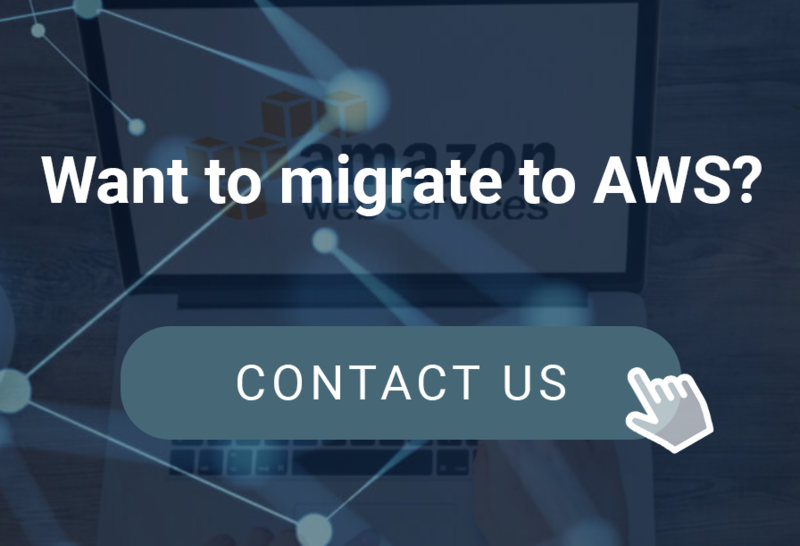 The above advantages are a good enough reason to migrate your business to AWS cloud. SocialEngineAddOns a brand of BigStep Technologies Pvt. Ltd. is an authorized Amazon Consulting Partner. We are already enabling thousands of clients worldwide to streamline their IT infrastructure and have built comprehensive cloud based solutions that meet every business demand. Want to learn more or have any doubts? Contact us here.